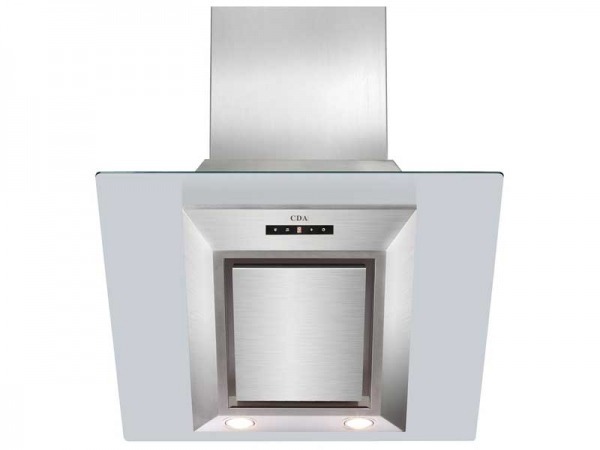 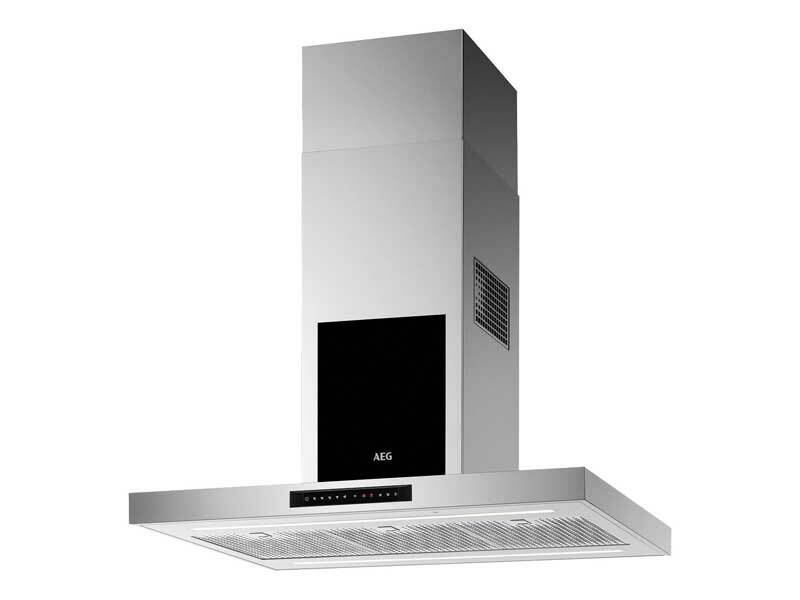 Boasting the lastest extraction and recirculation technology inside a premium design, the DIK6980SG Island Cooker Hood from AEG clears your cooking space of unwanted fumes and odours while operating almost silently. 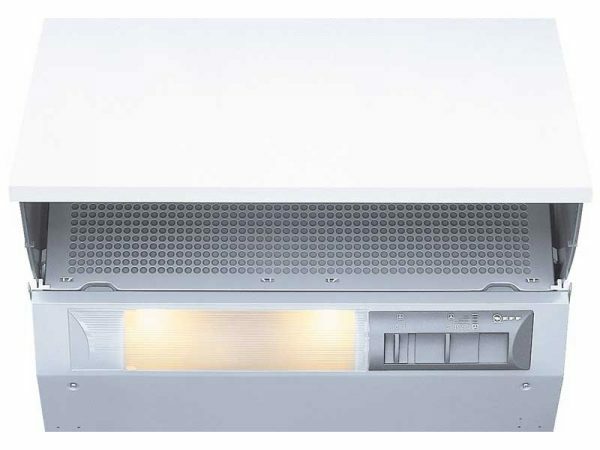 The DIK6980SG delivers 3 different stages of extraction, a breeze function and 2 optional intensive functions for when you need a quick blast of extra power to help clear the air. 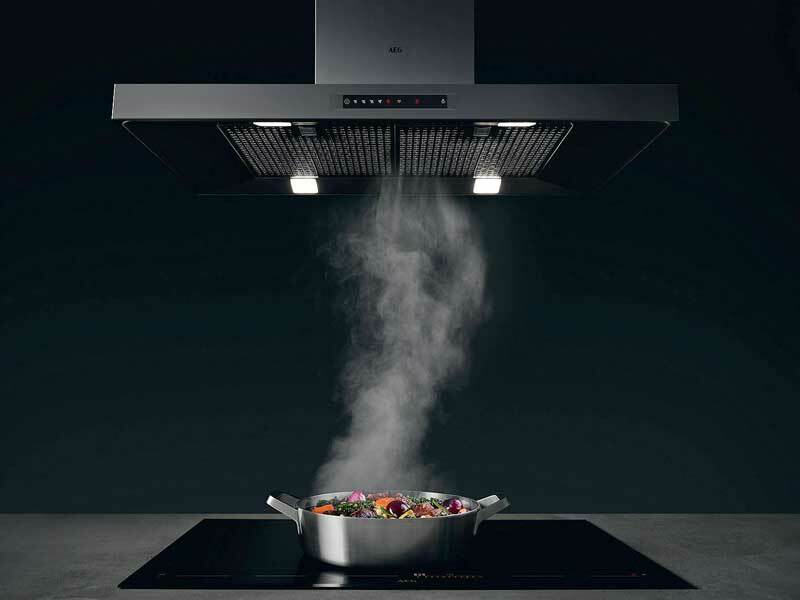 It even comes with AEG’s wireless Hob2Hood feature which, when paired with compatible hobs, automatically activates and adjusts your ceiling hood according to cooking activity. 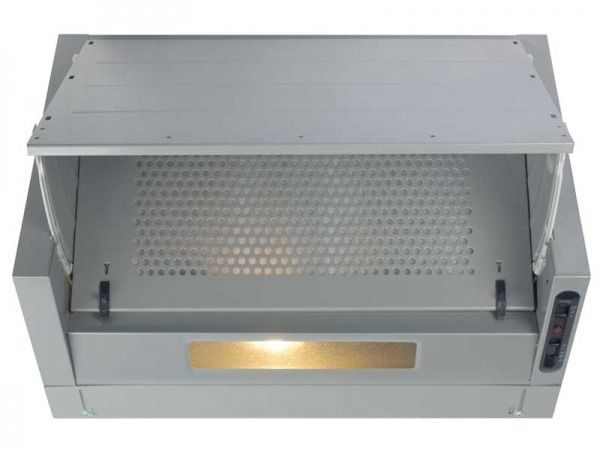 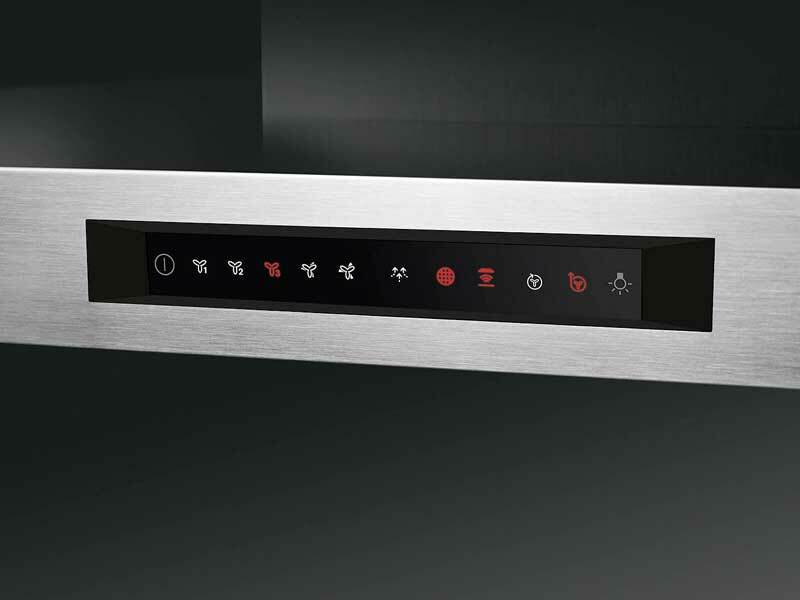 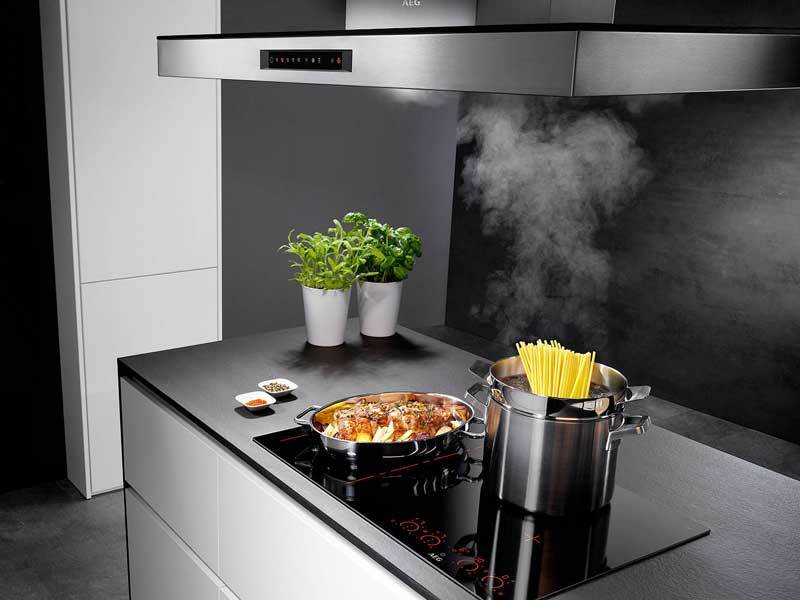 With a simple touch, this smart hood can switch between performing economical air filtration and powerful air extraction to suit your dish and kitchen. 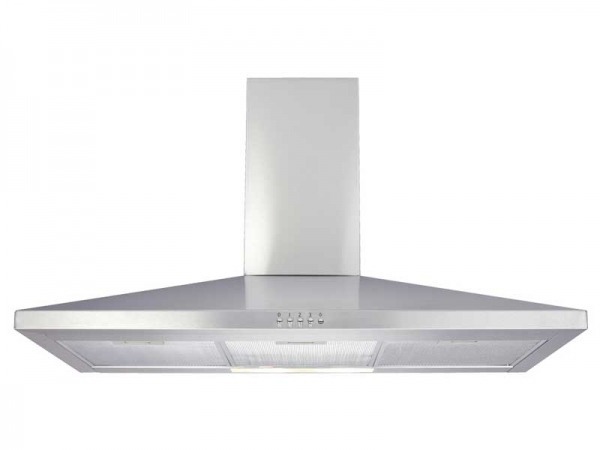 The high-efficiency filter combined with stainless steel covers completes the DIK6980SG’s luxury look, while dimmable LED lighting provides optimum illumination of your cooking area and creates a warm, ambient atmosphere.